5 Speed, all power options, hard to find! Great condition, fully serviced with a warranty. 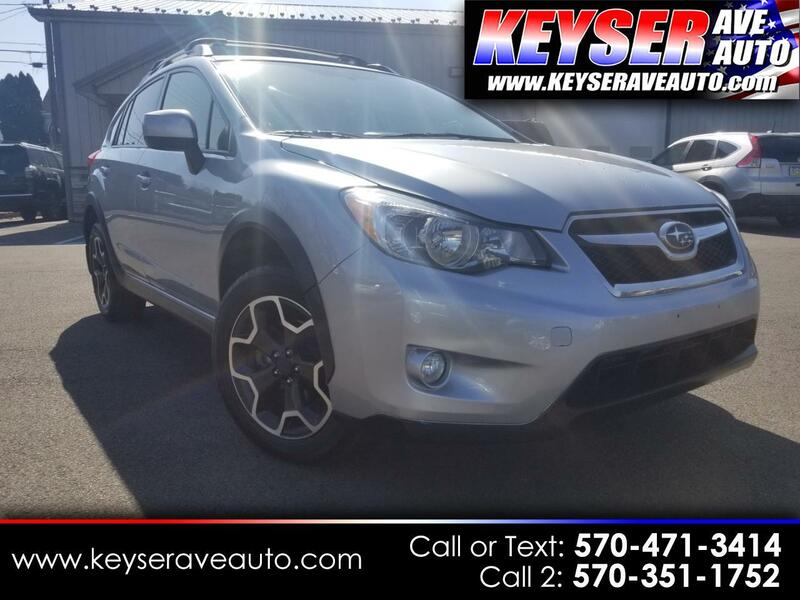 This Crosstrek is a 1 owner clean Carfax vehicle. Stop in today for a test drive. As always, great price right from the start! STOP INTO TODAY FOR A TEST DRIVE. Message: Thought you might be interested in this 2013 Subaru XV Crosstrek.